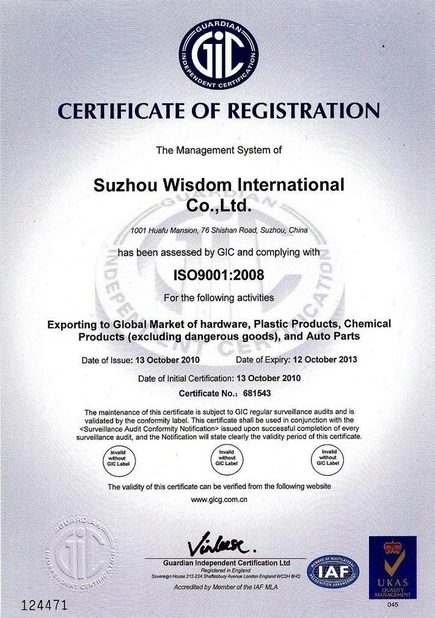 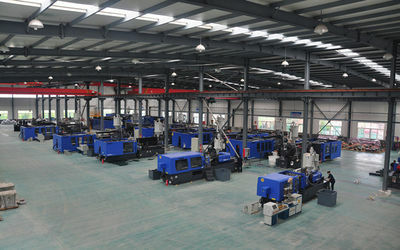 Suzhou Wisdom is specialized in Metal Parts, Hardware, Plastic and Rubber parts for Global Market. 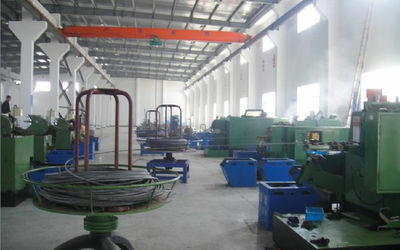 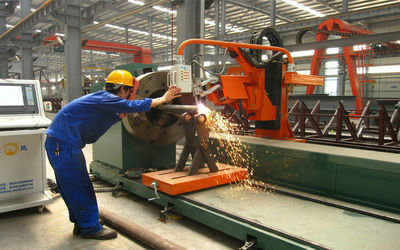 All parts are made according to customers' drawings, samples or requirements. 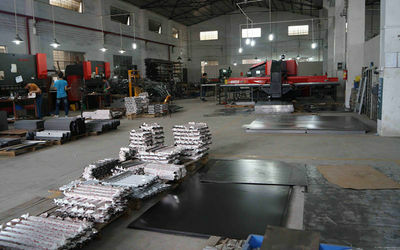 Our factories all acorss China Mainland, and shipping from nearest sea-port or air-port for the most economical transport cost and fastest delivery time. 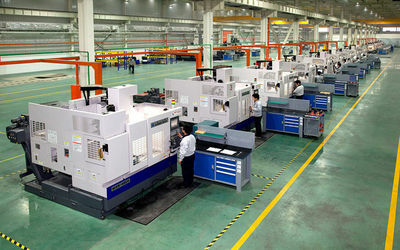 We provide OEM / ODM service upon client side specific requirement. 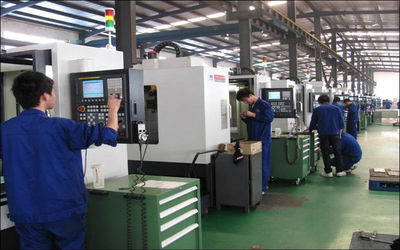 Our engineers have more than 10 years in designing / developing various machined parts for different machinery requirements. 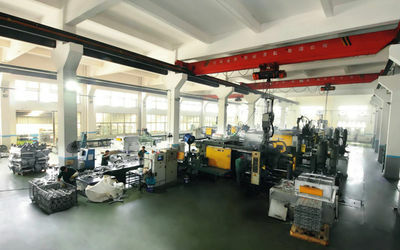 We provide quick solution according to customer side technical specifications.